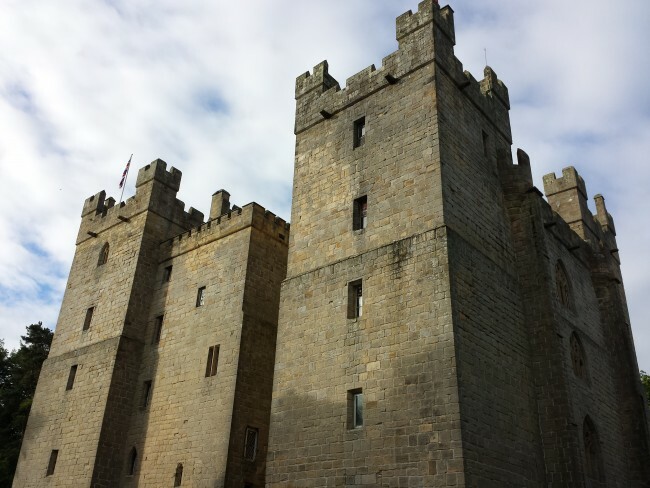 Langley Castle, Langley-on-Tyne, Hexham, Northumberland. I’m an expat Brit and I love Australia, my adopted country, but if there’s one thing I really miss about England it’s the rich sense of history. 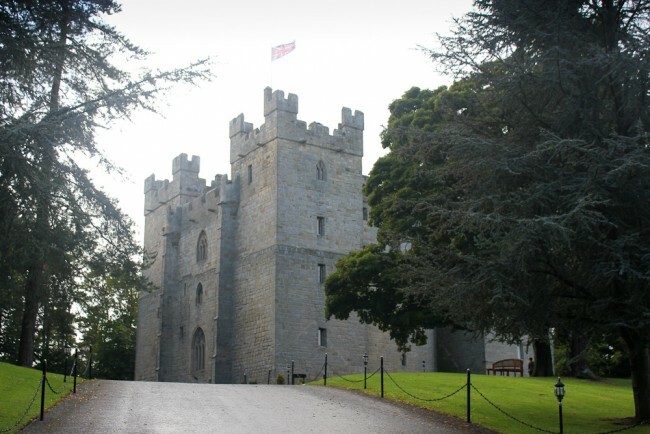 So a weekend here at Langley Castle is my idea of heaven. The approach to Langley Castle provides an impressive first view. The mysterious, yet romantic atmosphere that envelopes the dark stone walls has set my mind buzzing with questions. 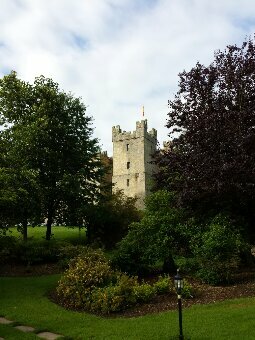 The seven foot thick walls of Langley Castle provide a safe and cosy haven to escape the outside world. What has happened behind the seven foot stone walls in the past? Who has lived here? A brief note in a guide about the castle mentioned that it was gutted by fire just 46 years after it was built then left empty for 500 years…was that arson? if so who would do such a thing and why wasn’t the castle restored hundreds of years ago? It is by asking these types of questions that writers find the germs of plots. I don’t write historical books per se but I can see one of my future heroines paying a romantic visit to this fascinating place sometime in the future. 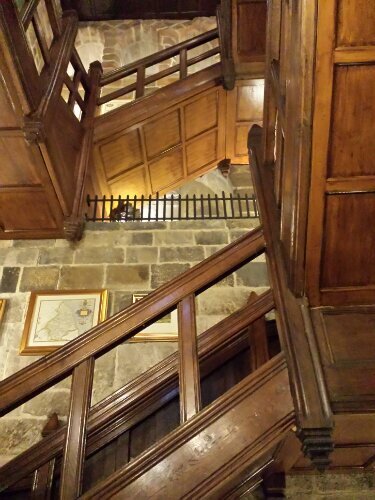 The main staircase in one of the towers at Langley Castle houses a prime example of a “guarderobe” which is basically a medieval latrine.